For people who have lost a number of teeth, or had them damaged in an accident, the best solution they can get is frequently an All-on-4 solution. 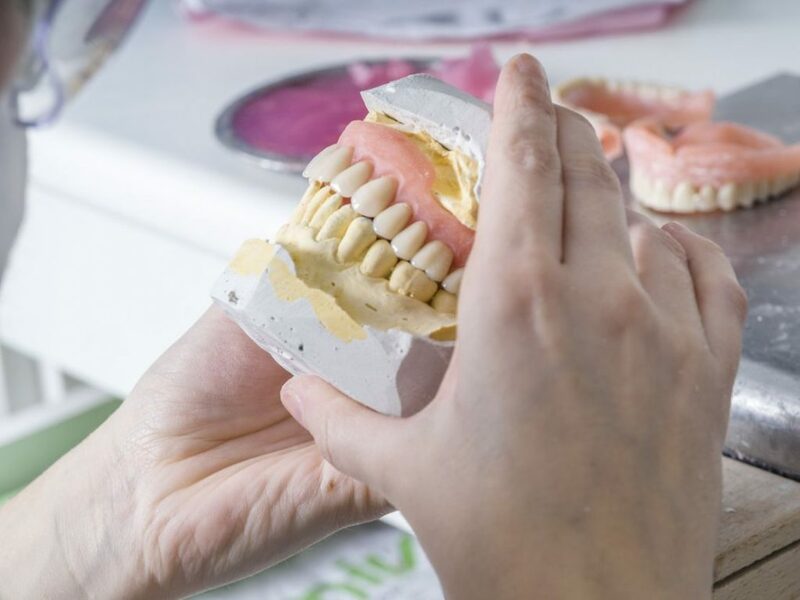 An All-on-4 solution is a dental procedure that involves implanting four dental implants in a jaw through dental surgery, and then affixing a bridge with crowns atop it. If the teeth in both jaws are affected, then two All-on-4 solutions are needed. So, how much are All-on-4 solutions in the United States? 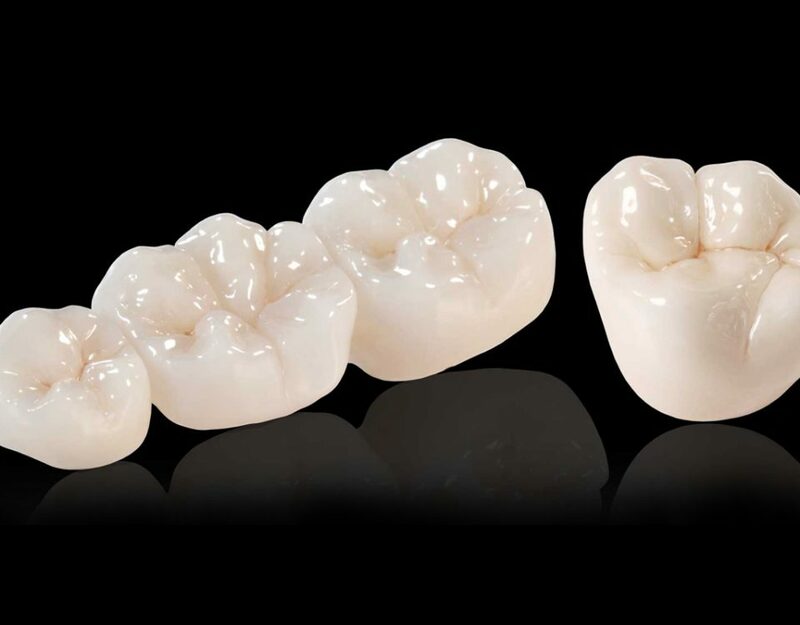 The average cost of a full mouth All-on-4 solution in the US is about $32,500. However, prices can vary greatly depending on the area. In many cities across the USA, an All-on-4 full mouth reconstruction can cost $50,000 up to $85,000 depending on your zip code. Obviously, dentists in big cities, who also happen to have the best reputations, are more expensive than dentists in rural areas. On the other hand, the dentist s with Costa Rica Dental Team, charge 50-70% less than the average prices charged in the US for the same All-on-4 procedure. 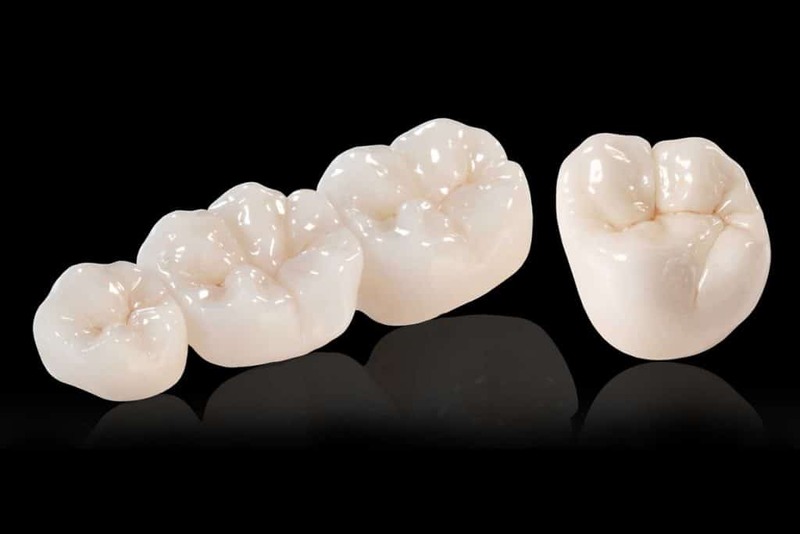 This represents a significant savings and makes it possible for many people to have a state of the art All-on-4 solution rather than dentures. Now you can understand why it makes sense for Americans nearly anywhere in the USA and Canada to fly to Costa Rica to obtain the dental care they need. Unlike other dental tourism destinations, you’ll find that the dentists with Costa Rica Dental Team are fluent in English, allowing you to ask all of your questions, or to voice your doubts, and express your needs in your own language without the risk of translation errors. 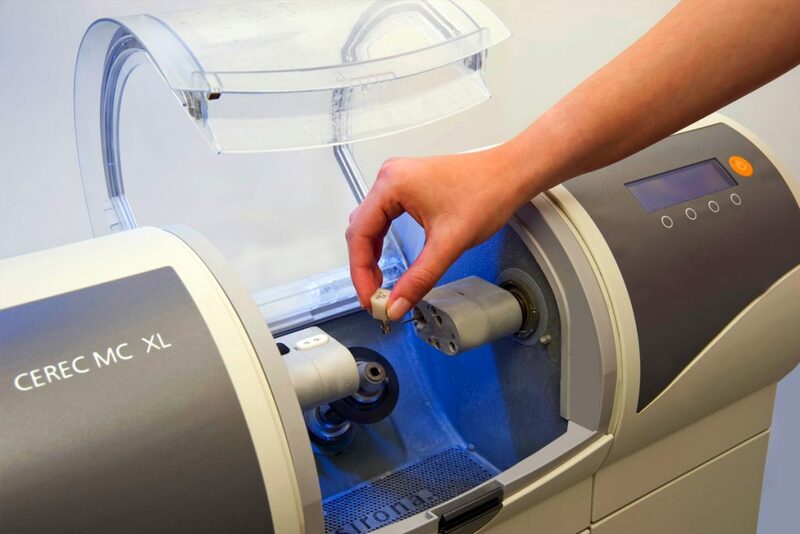 Furthermore, the equipment and dental tools and materials our dentists uses are the same ones you’ll find at home. 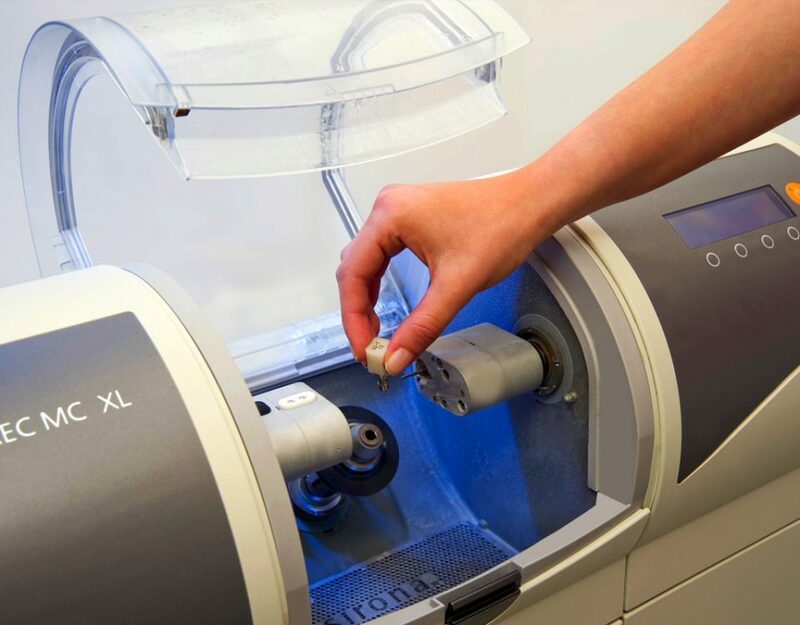 Dental clinics and dentists have realized that they need to stay competitive and have invested in getting the latest versions of the equipment there are. Oh, and did we mention that Costa Rica is known for its lovely beaches and natural wonders? Yes, between the quality of care and the cost savings, your trip to the beautiful vacation destination of Costa Rica can make having an All-on-4 there worthwhile in so many ways.